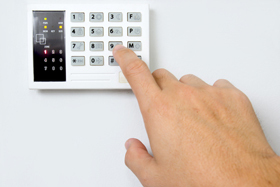 Village Lock Pro., LLC offers the best home security systems and monitoring deals you'll find. We install premium security hardware and have a range of monitoring contracts. We provide an extensive selection of security packages that fit most any budget. Let us help you find the right system for your needs, so you can start protecting your home and family today. Copyright © 2012 Village Lock Pro., LLC Website Design: Hard Drivers Pros.